Finals of the 2013 N.E. Boxing Championship - November 2, 2013, Host Hotel, Sturbridge, MA. 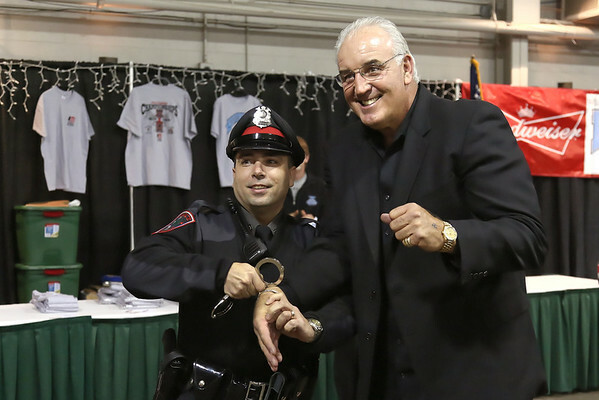 Special guest 'Gentleman' Gerry Cooney was just that, a gentleman - cordial, jovial, gracious with all the photo requests and full of encouragement and tips for the kids, most of whom have no idea just how good a fighter he was.